Sóldögg frá Sólheimatungu is a good looking 8 year old mare with exceptionally beautiful color, Silver dapple with a white mane and tail. 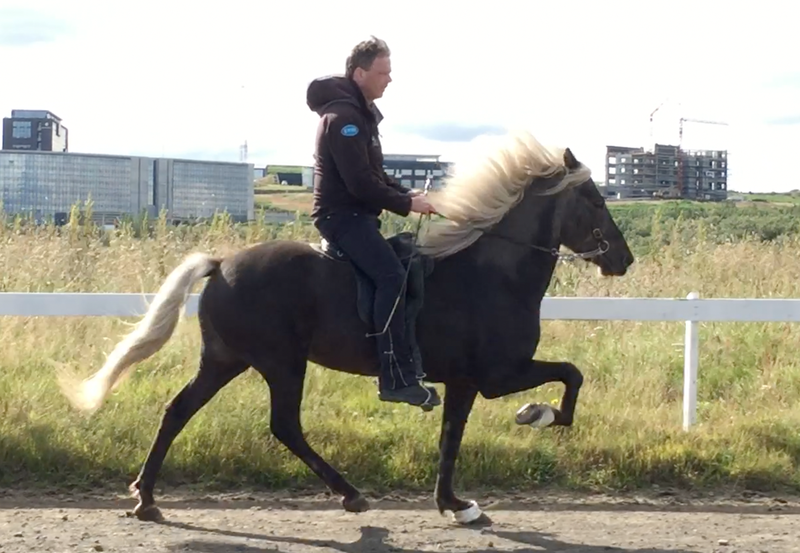 Sóldögg is 5 gaited with a very friendly and likable personality. She has good gaits and could do well in intermediate 5 gait competitions. Sóldögg does not have a huge speed range on her tolt, but she tolts well on slow to medium speeds. Sóldögg would also be great as a nice, brave trail riding horse for an intermediate rider. 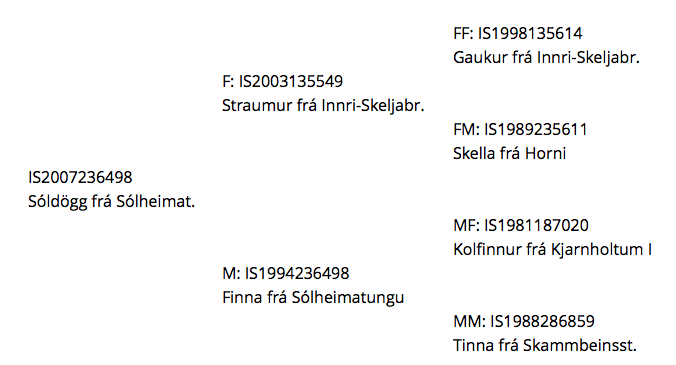 She's daughter of Straumur frá Innri-Skeljabrekku and Finna frá Sólheimatungu.